As a top supplier of generic copper, coax and fiber cable assemblies to Anixter, CompuLink-USA consistently provides excellence in engineering, prototype fabrication and volume production. 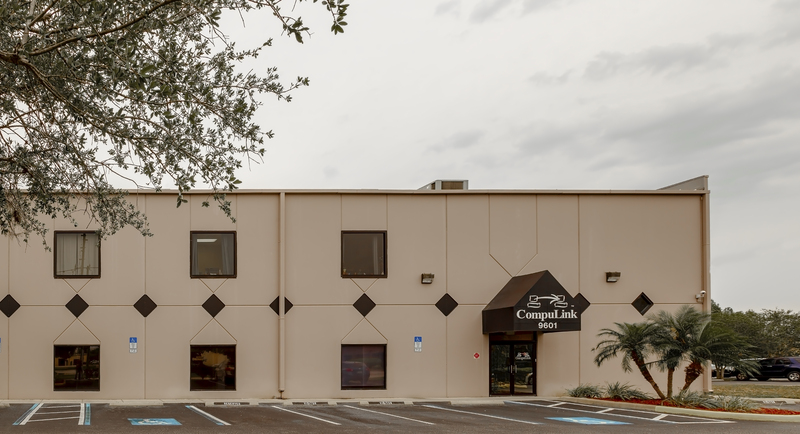 Through the products and services delivered by Anixter and CompuLink-USA, customers receive high-quality cable assemblies delivered at the right time, and at the right price. CompuLink-USA offers an affordable solution made with quality material that is assembled and tested in the USA called “Performance Plus.” Our quick turnaround times on orders for custom fiber, copper and coax solutions will meet or exceed industry standards. Running three shifts five days a week allows us to respond to immediate needs. Don’t let the 3 to 6 week lead times of traditional suppliers slow down the deployment of your critical data center project.  Look to CompuLink-USA for reduced lead times while providing the same level of performance and all at a cost that is 30% to 50% less than brand name solutions. • Factory terminated and tested cables provide guaranteed quality and reliable performance. • Custom lengths and configurations at no extra costs. • Warranty provided for all assemblies that are guaranteed to last.